Moony medium (Moony M size) diapers fit babies from 6 to 11 kilos. 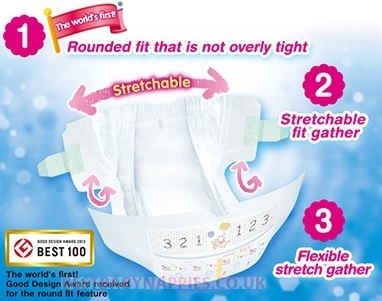 Moony medium diapers price for 64 items with sale from UK! 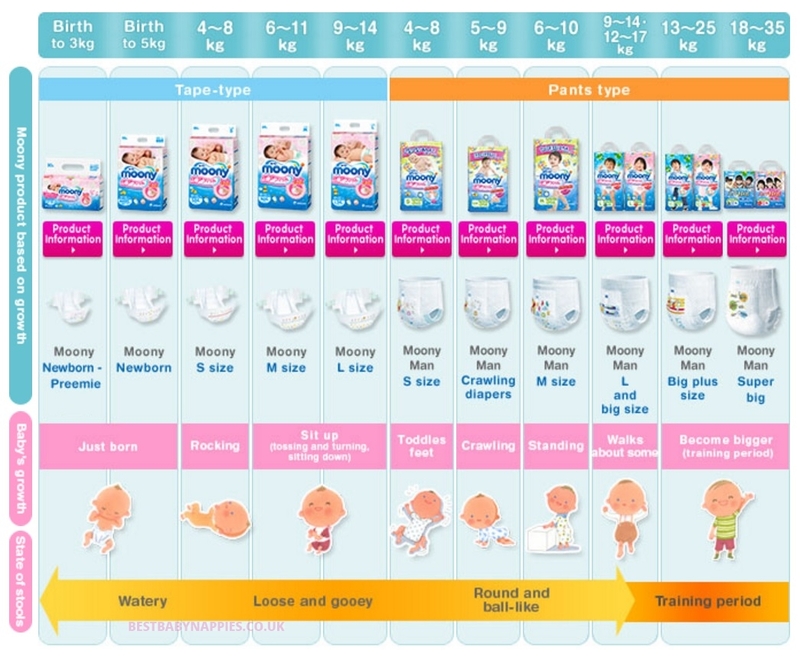 WHY TO CHOOSE MOONY DIAPERS ?